Ah, the unassuming chopsticks, ubiquitous in Asia. I’m sure many of us (myself included) have wielded the utensil without an inkling of the history that goes behind it. Invented in ancient China, the Chinese people have been wielding the chopsticks since at least 1200 BC. The first evidence of chopsticks were made of bronze. Uncovered from the Ruins of Yin, they are thought to be used for cooking, stirring the fire and serving food instead of eating. Chopsticks were first used as eating utensils in the Han Dynasty (206 BC–220 AD). By 500 AD, they had spread throughout Asia, from Japan to Vietnam. We have Confucius and his disdain of knives to thank for the ascent of chopsticks. As a vegetarian, Confucius believed that sharp utensils would remind people of the slaughterhouse, evoking violence and warfare, thus killing the peaceful and contented mood that should reign at the dinner table. 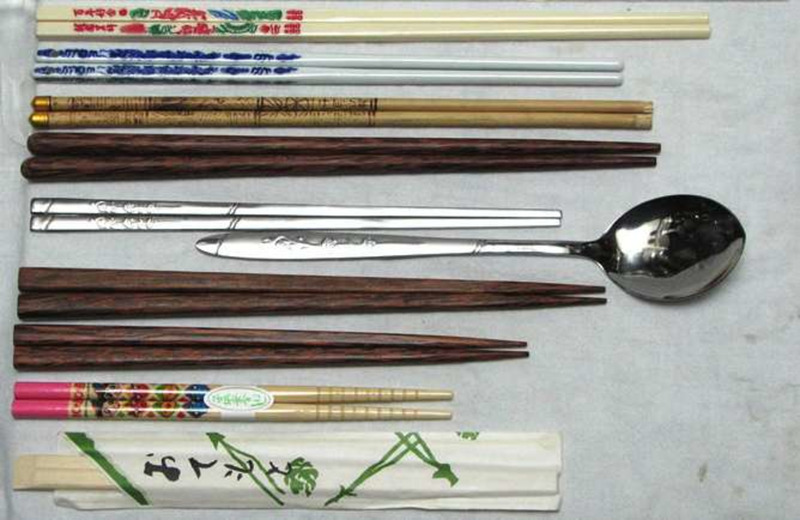 Over the years, different cultures have adopted different chopstick styles. Have you noticed that there are different kinds of chopsticks? How do Chinese chopsticks differ from Japanese and Korean ones? Let’s find out! A nod to Confucian teachings, Chinese chopsticks feature blunt instead of pointed ends. They are also longer than their Japanese and Korean counterparts, as Chinese people have a tradition of sharing food. Long chopsticks help them to reach for dishes that are across the table, and also prevent burns when reaching into hot pots. Fun fact: A Chinese superstition has it that if you find an uneven pair of chopsticks at your table, you will miss the next boat, train or plane that you are trying to catch. Japanese chopsticks are short because unlike Chinese people, they do not share food. Since they also consume a lot of fish, their chopsticks are pointed as it helps them remove fish bones. 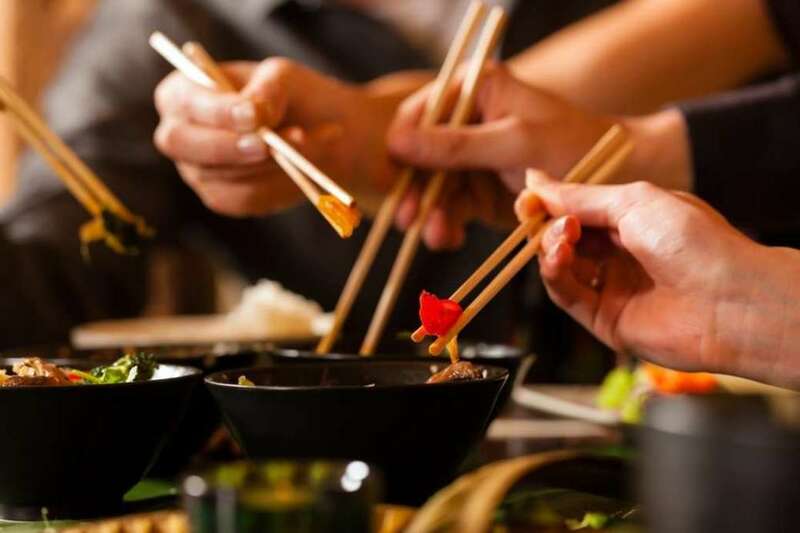 Everyone usually has their own pair of chopsticks, as the people believe that since their lips touch the utensil, their spirits are also attached to it. Fun fact: If a husband or father went to war and the family members miss him, they would bring out his chopsticks when they eat. Korean chopsticks are made out of metal, either stainless steel or silver. Its origin can be dated back to the 7th century, where it was believed that silver could detect arsenic poisoning. They also became a symbol of status, as not everyone could afford silver chopsticks. Korean chopsticks are also flat, partly to save on material, but also because they are more durable than wooden and plastic chopsticks, making them ideal for Korean barbeque! 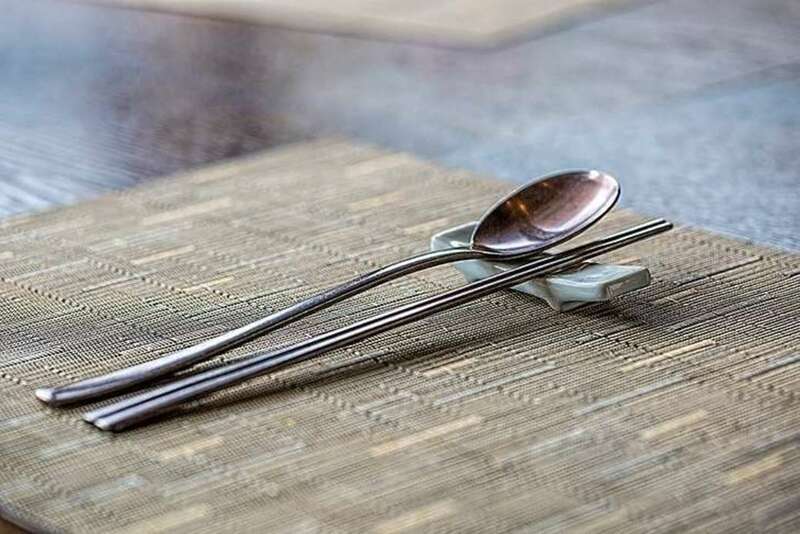 Fun fact: An old Korean superstition has it that the closer to the tip one holds a pair of chopsticks, the longer they will remain unmarried. 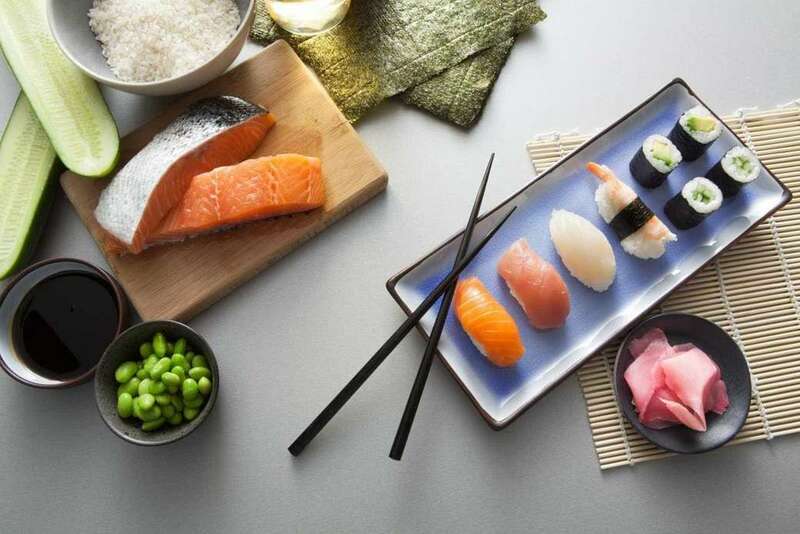 Now that you know of the history and different types of chopsticks, go on to share this article with your friends too! Also make sure to follow our Facebook and Instagram page for more cultural fun facts!